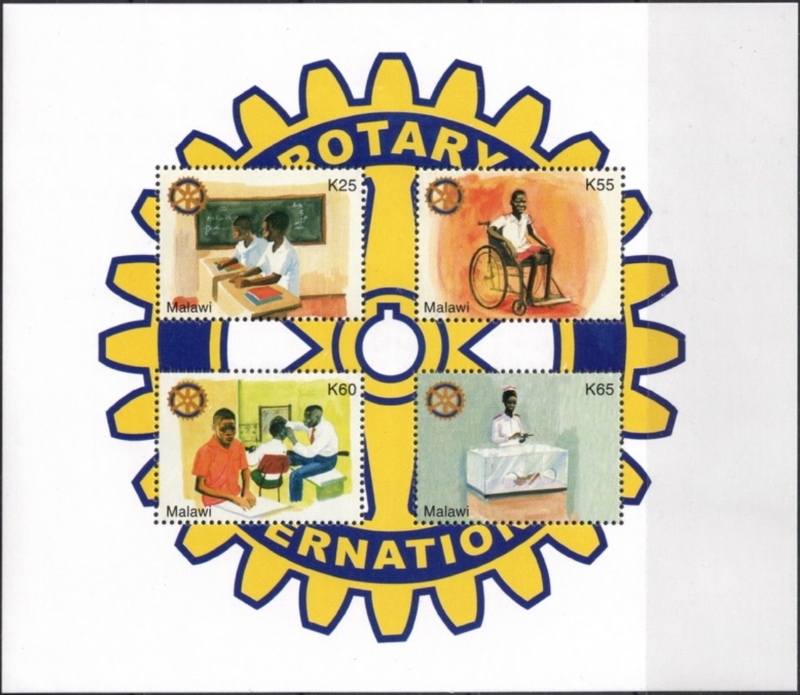 On April 23, 2007 the postal administration for Malawi represented by K.J.S. McKeown (Director of Markets Development for the U.P.U.) posted to the Universal Postal Union a circular warning of the discovery of a number of illegal stamps created with their country name that are on the market. The circular is number 130. Here is a .pdf file of the circular. The circular describes several souvenir sheets that were found to be on the market in 2005-2006. The issues described are all dated 2005. 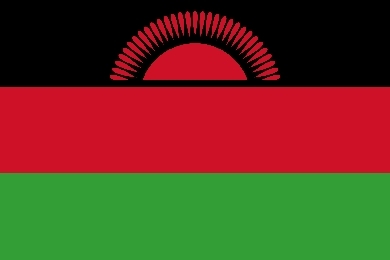 On May 11, 2015 the postal administration for Malawi represented by Murray Buchanan (Director of Regulation, Economics and Markets Development for the U.P.U.) posted to the Universal Postal Union a circular warning of the discovery of many illegal stamps created with their country name that are on the market. The circular is number 66. Here is a .pdf file of the circular. This circular describes many illegal stamps dating between 2005 and 2013. Many more have and are being produced since that time. Most of the illegal stamps described in this circular are still on the market today. 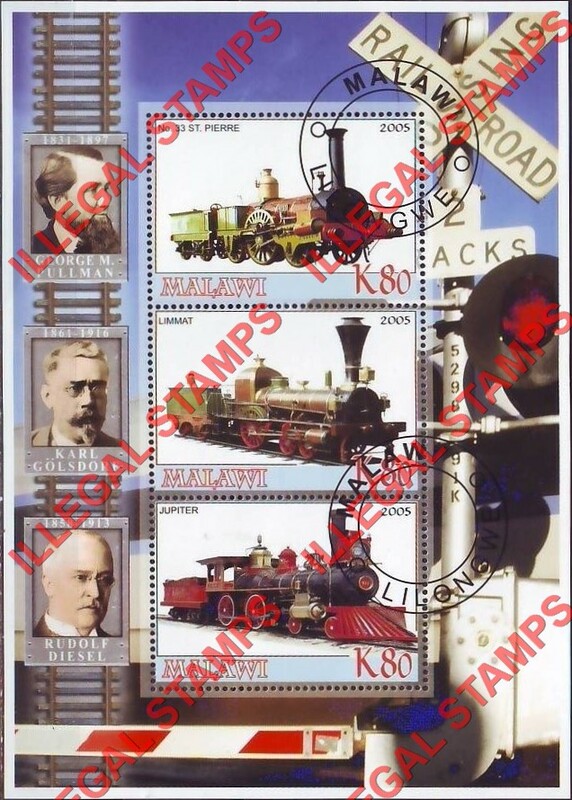 They are available through private stamp dealers and their websites. They are available on eBay and Delcampe. They are everywhere! These illegal issues are fabrication of stamps that have never had any postal validity in Malawi and have been denounced as fraudulent. They were and are created by certain greedy, unethical and immoral stamp dealers. 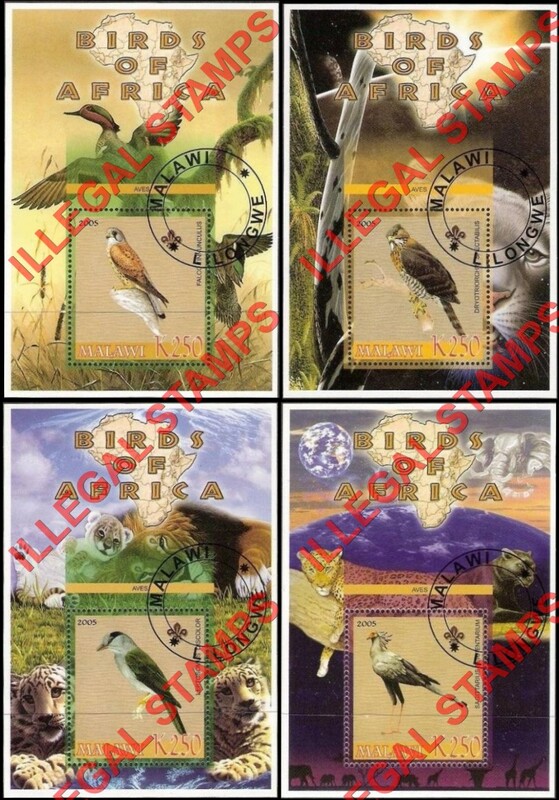 Any stamp seller out there that offers these "stamps" either does not know they are illegal stamps or is deceitful and they should be avoided at	all costs. The deceitful ones prey upon unknowing collectors new and old. They prey upon topical collectors mostly because the majority do not have the knowledge that they are worthless in the stamp market. Some are quite obvious because they have hundreds of lots available on eBay and other public auction venues. 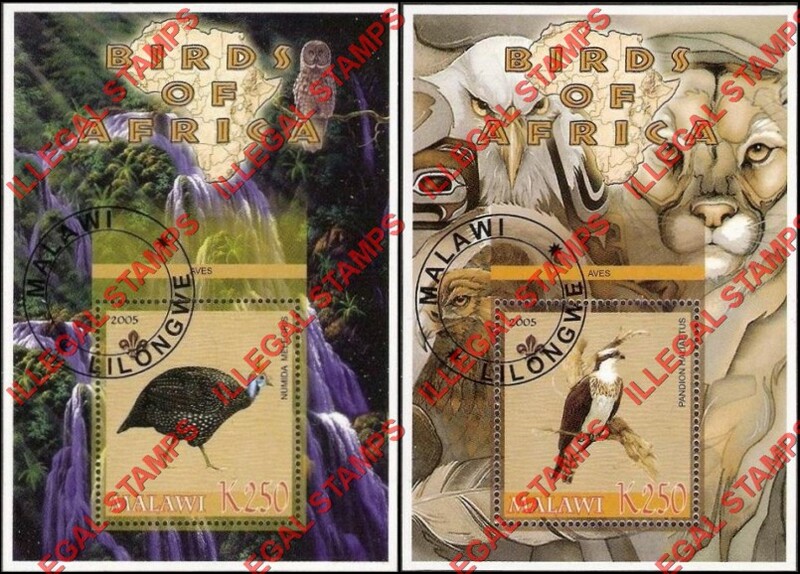 The following images are of illegal stamps produced for Malawi. Please remember that the producers of these illegals are not only greedy, they are crude and sometimes disgusting which is the nature	of these people. 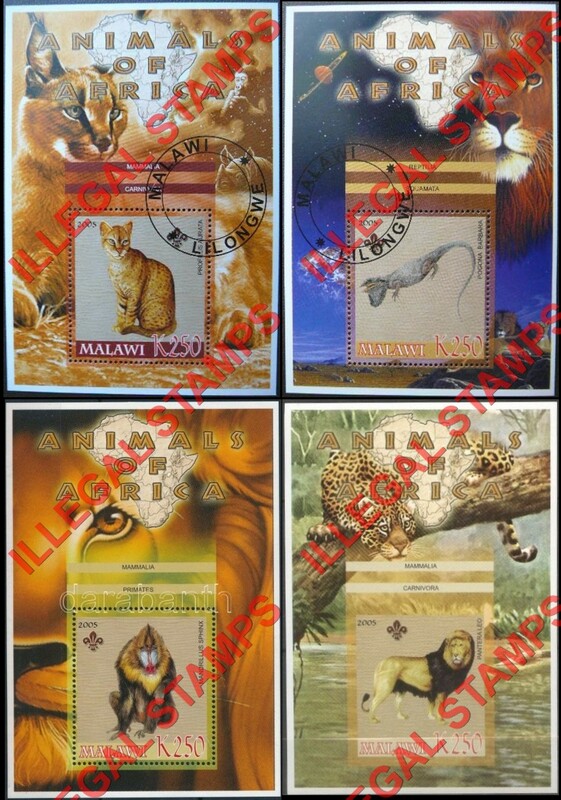 To find out what stamps are real and legitimate for Malawi visit the UPU WNS website and look at the Malawi section. I have found the Colnet online catalog to be helpful as well although there are "conflicts" between what is listed there and what is on the WNS system. 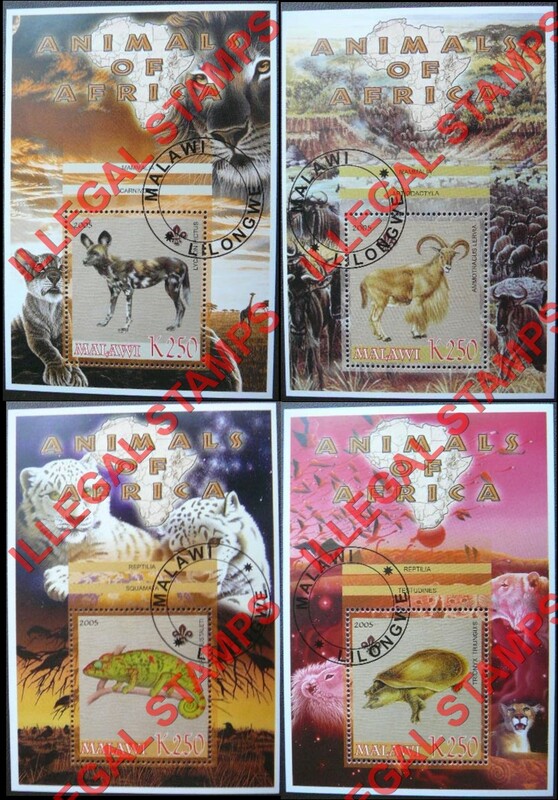 I will start the imaged illegal stamps on this page in the order listed in UPU Circular 130. 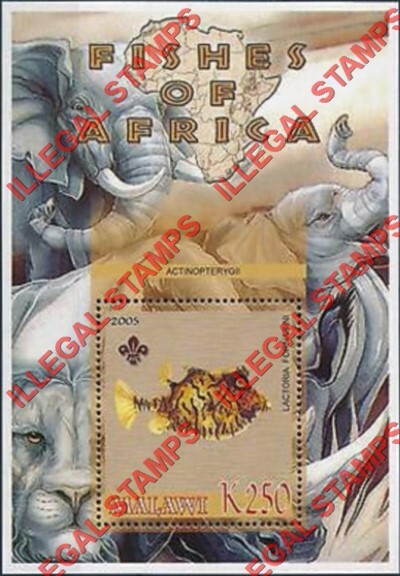 The circular does not cover all the illegal stamps made in 2005. There were more than they knew at the time which they described more of in circular 66. 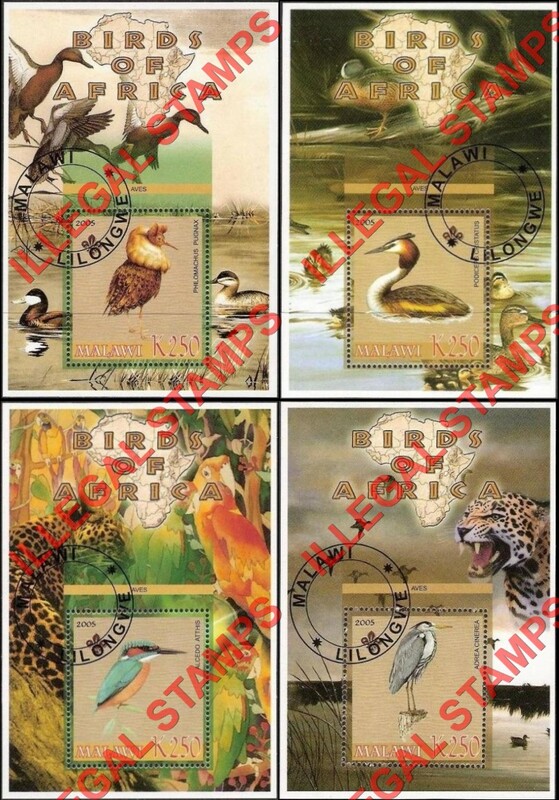 Many of the following illegal stamps can be found as imperforates and as color proof sets as well. Some exist on fake First Day Covers too. Most times now (2019) the souvenir sheet sets and sheetlet sets are sold individually. Many times the stamps have been removed from the sheetlets and souvenir sheets. All of these "tactics" are used to avoid detection by UPU circular descriptions. Both the WNS system and the Colnet Catalog are in agreement with what was officially issued by Malawi in this year. 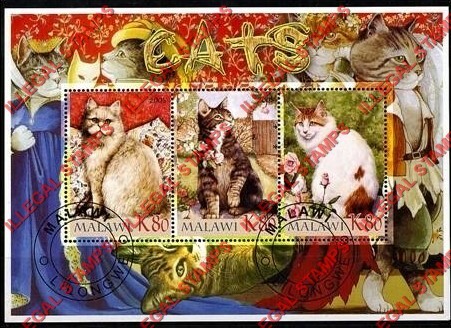 In 2005 Malawi officially issued 4 stamps. Apparently when circular 130 was made they did not know there were three souvenir sheets. Some of these are described in circular 66. I could not find others. Are there more? 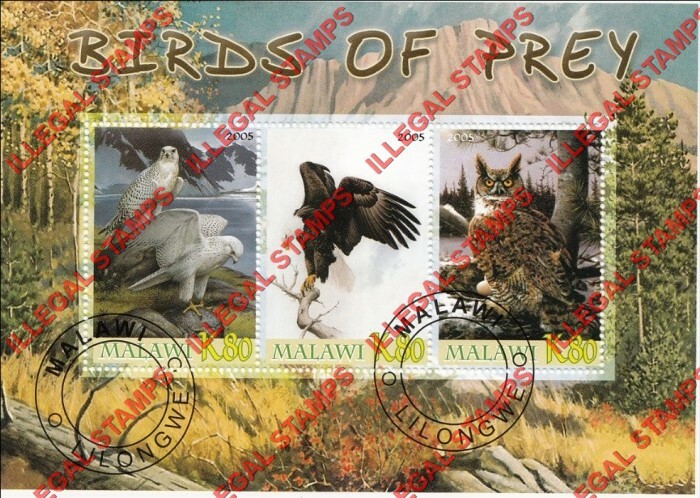 The production of illegal stamps in the name of Malawi continued in 2006. The prior circular nor the later circulars mention many of them.